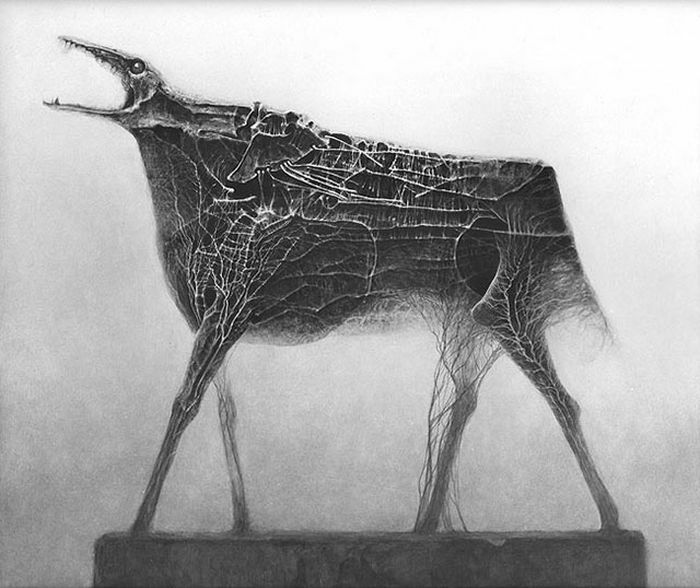 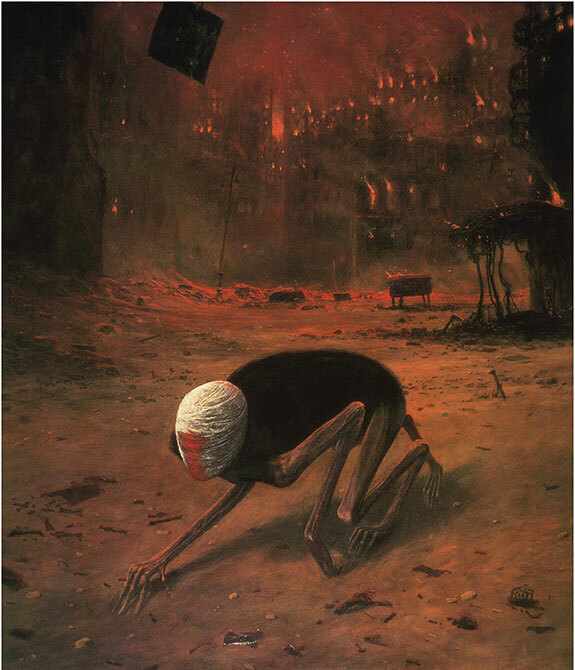 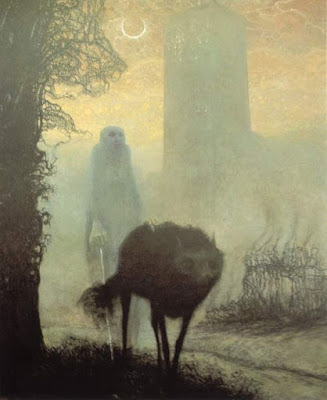 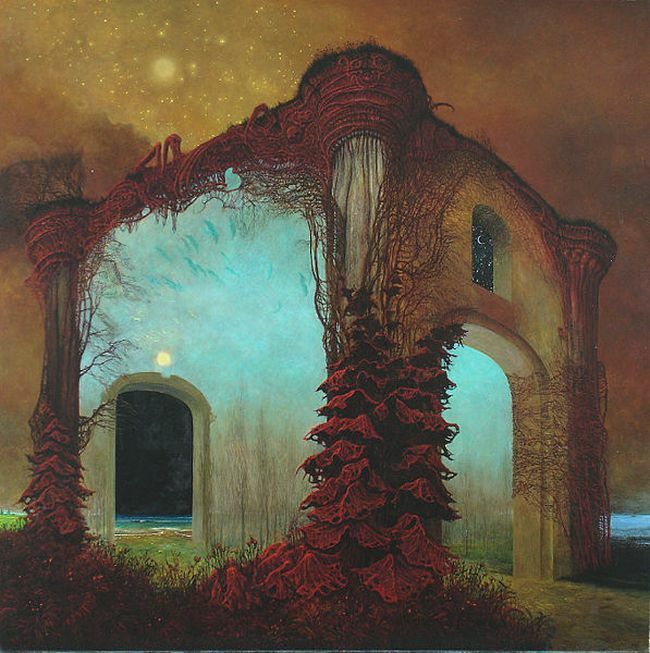 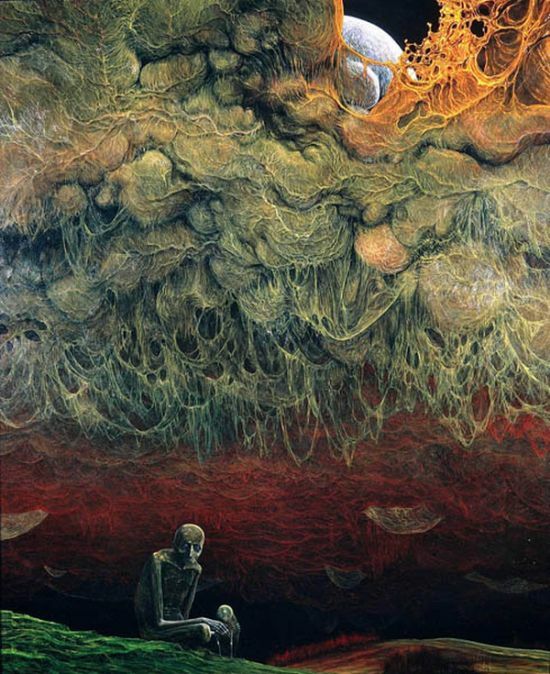 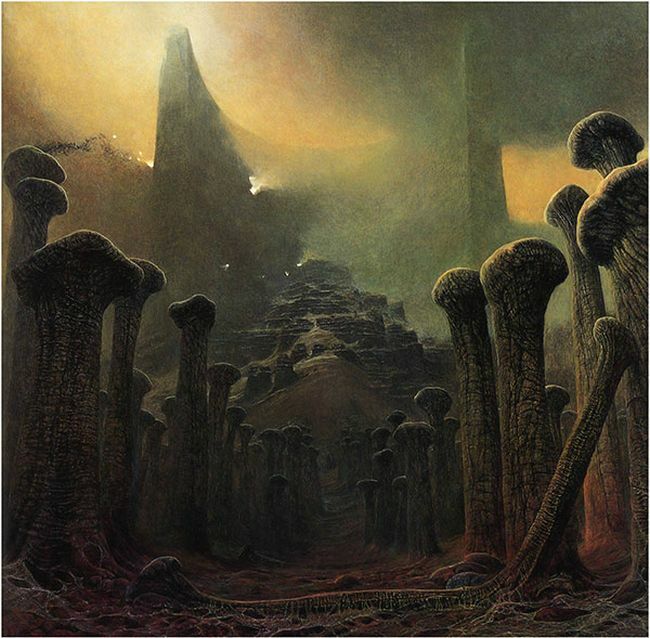 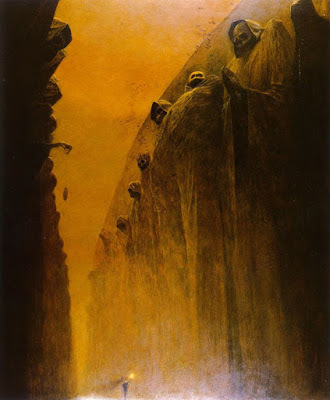 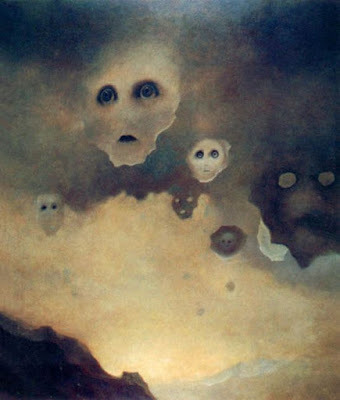 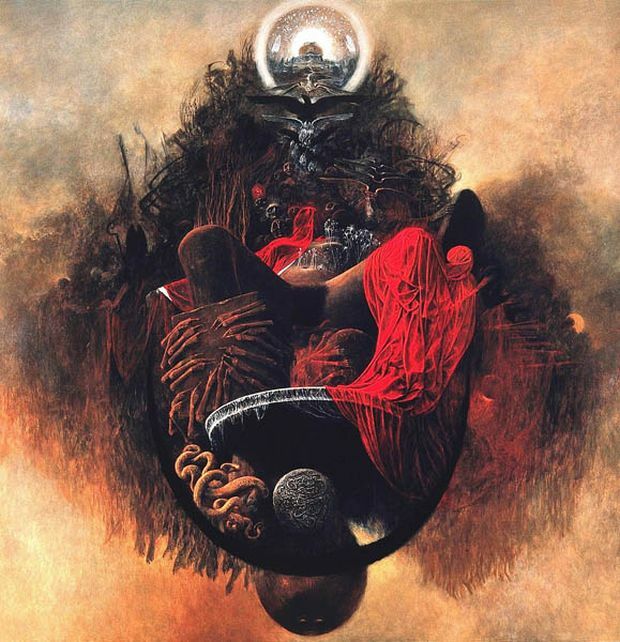 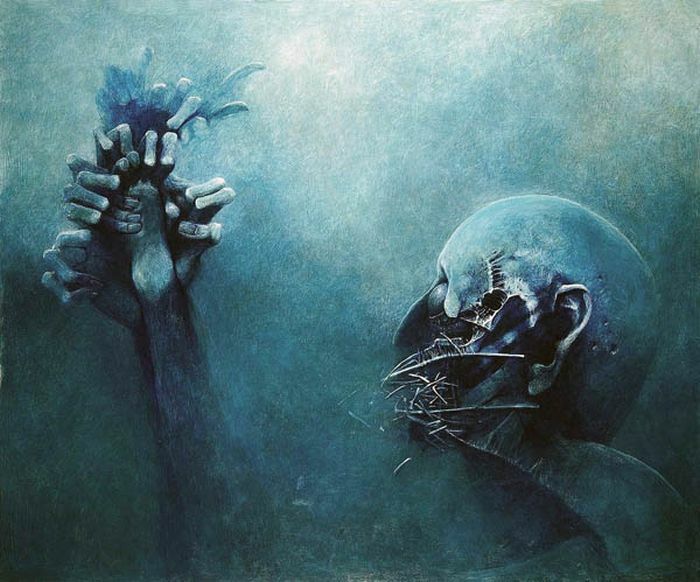 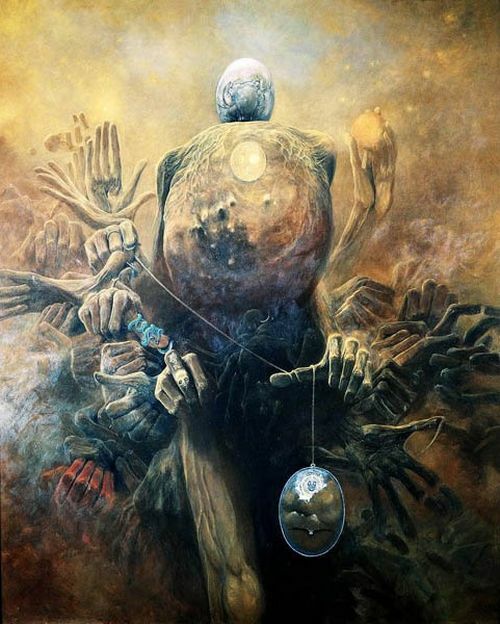 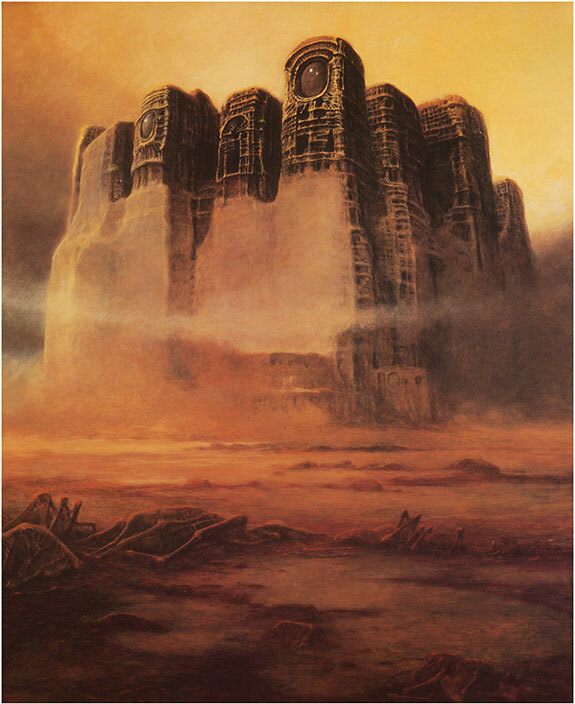 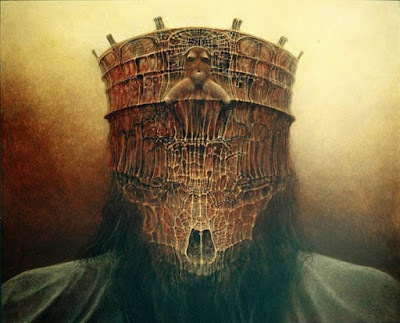 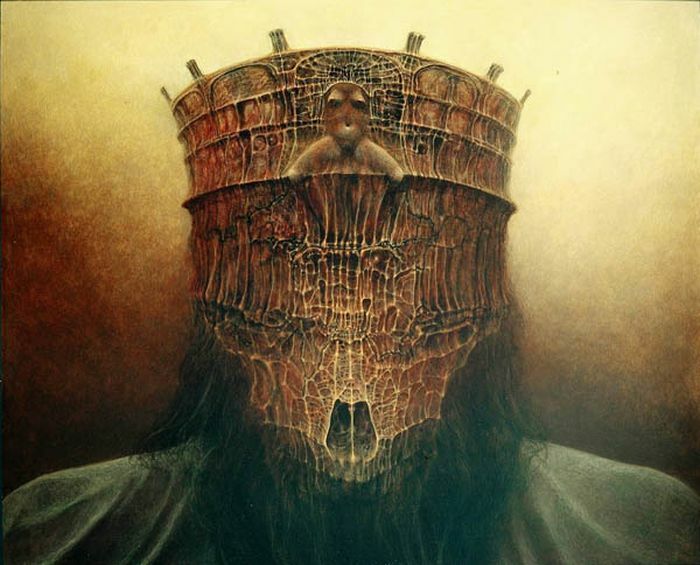 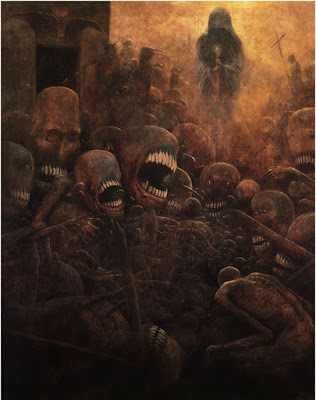 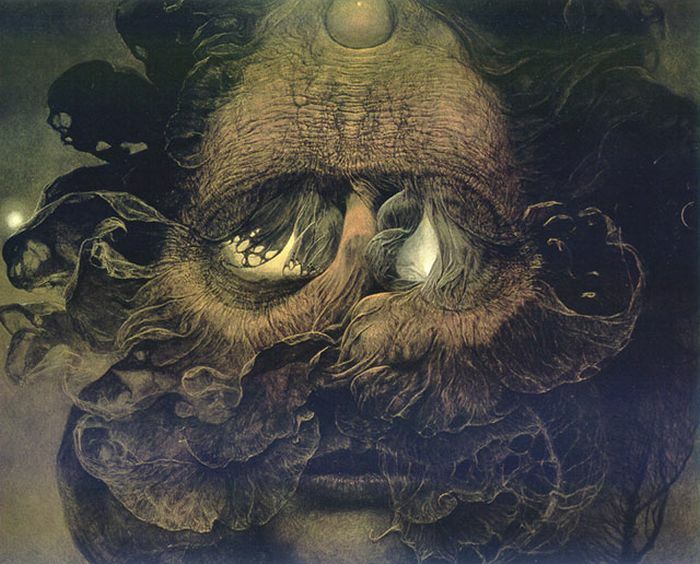 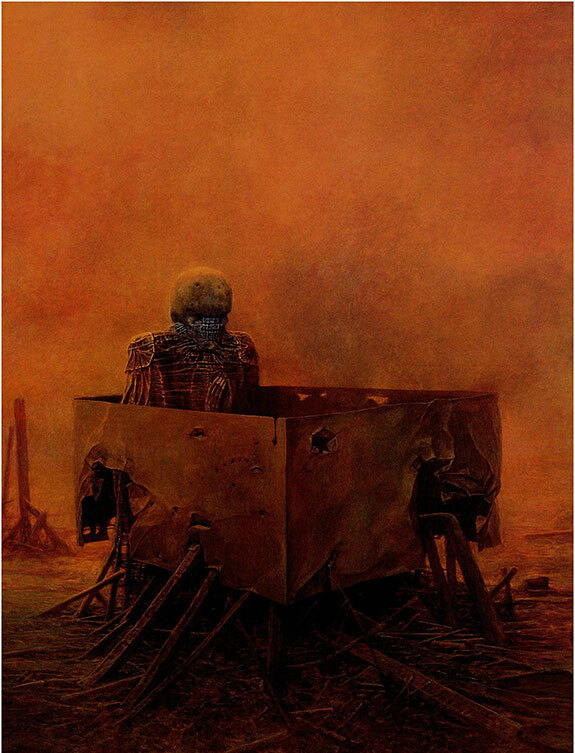 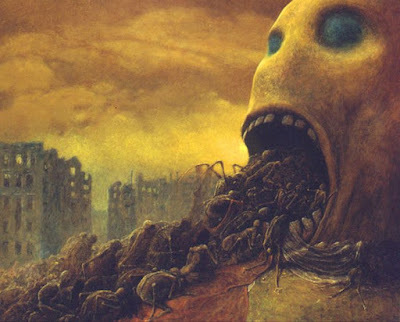 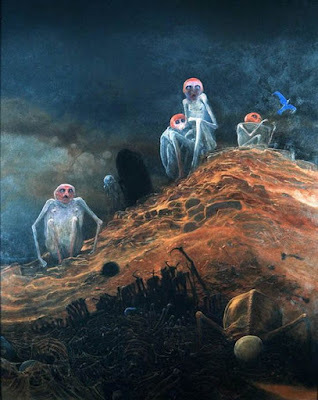 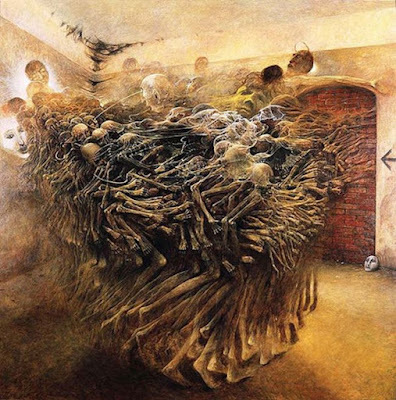 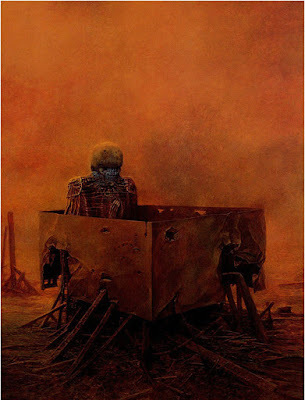 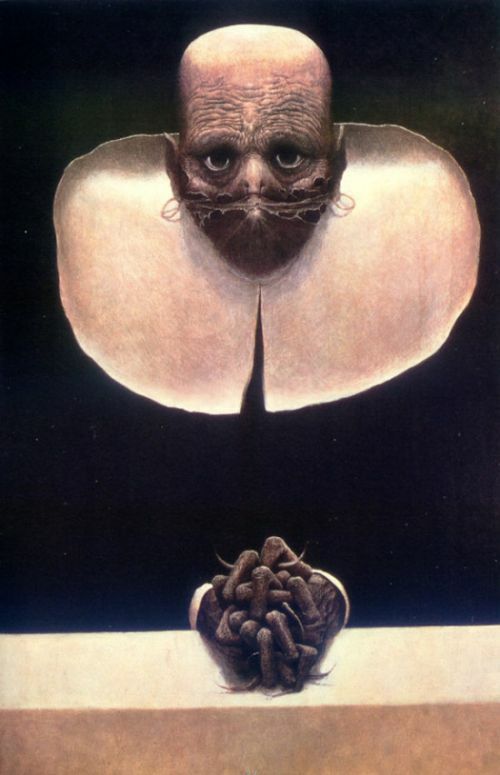 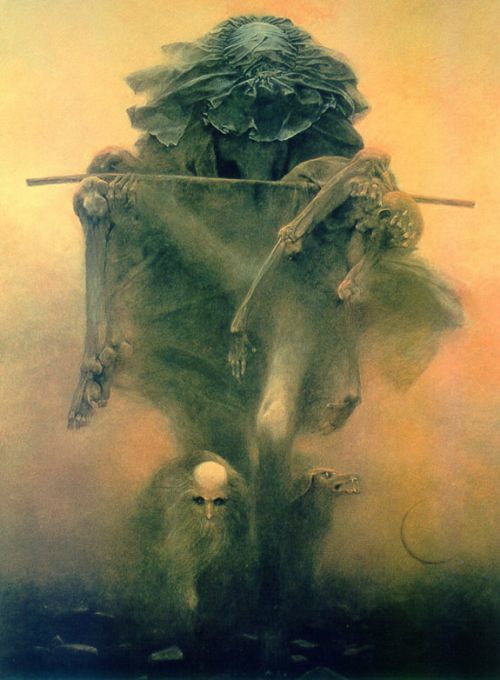 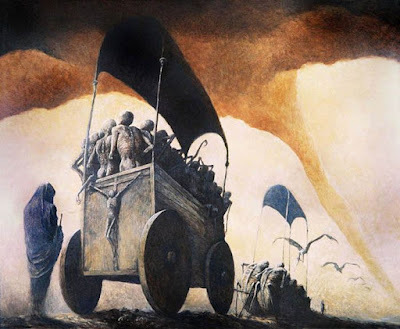 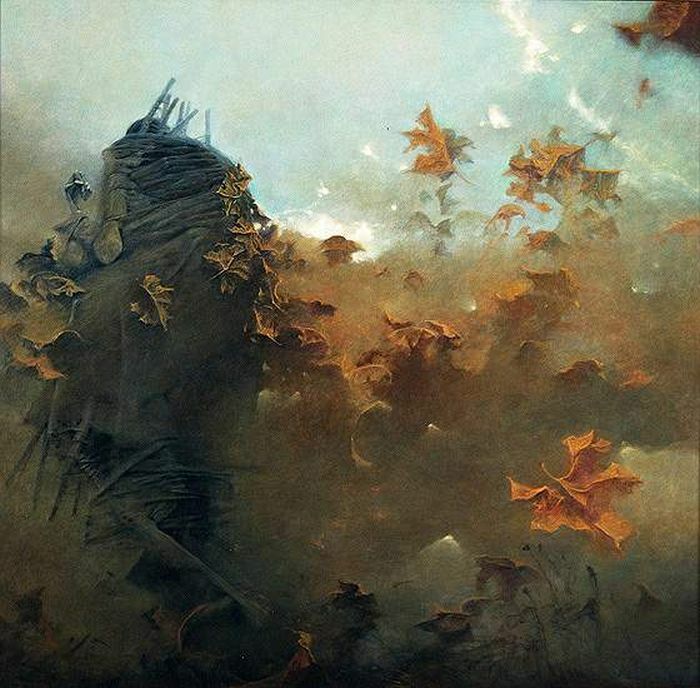 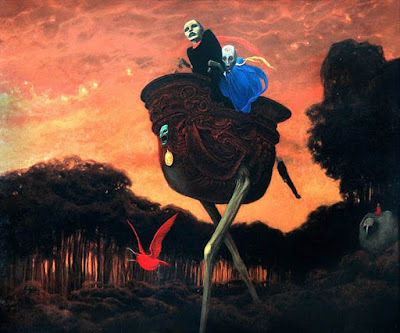 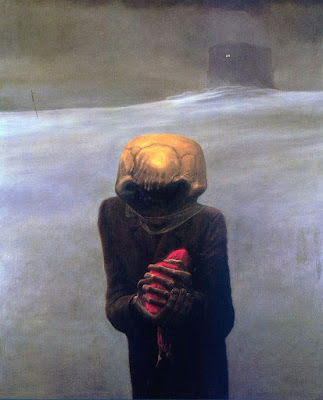 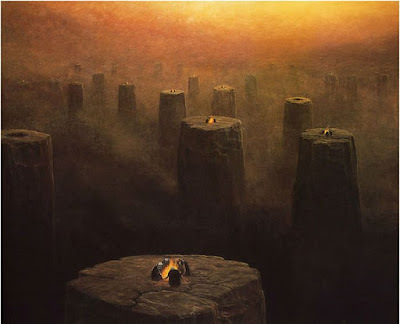 Zdzislaw Beksinski had a rough life. 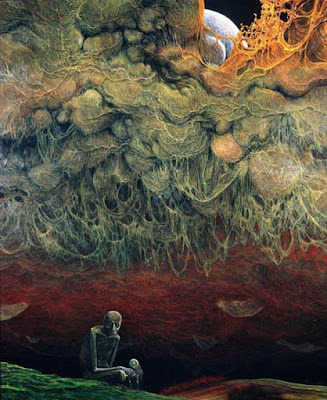 His wife died of an illness, and his sone committed suicide. 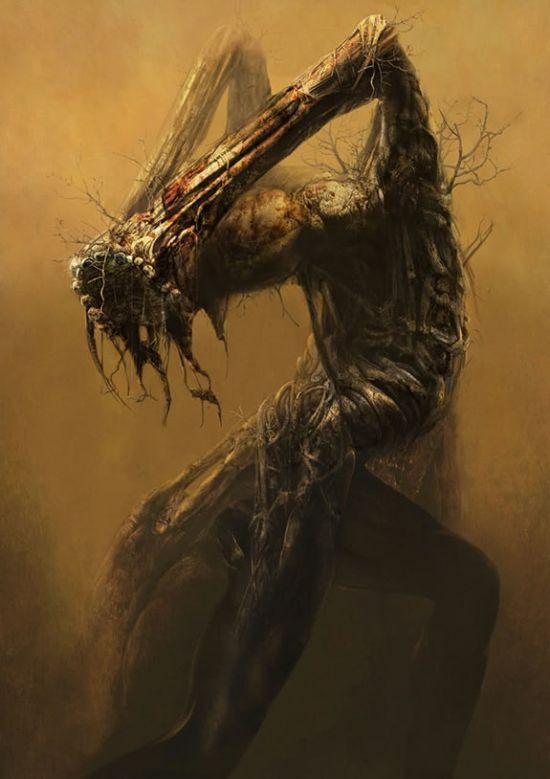 He later met his death when his caretaker stabbed him 17 times after he wouldn't lend the caretaker $100 dollars.